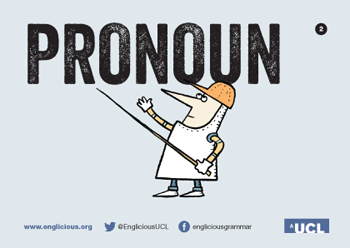 Flashcards, leaflet and posters designed for UCL Englicious to promote excellent grammar. 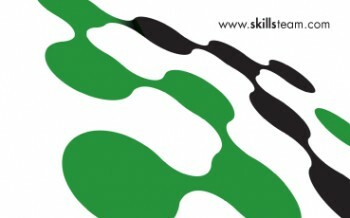 In conjunction with illustrator Spike Gerrell. 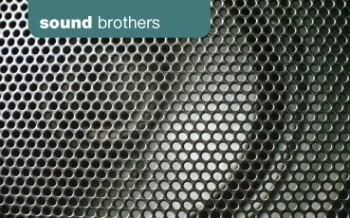 Brand, stationery and a micro-site were created for Sound Brothers – suppliers to the music industry.